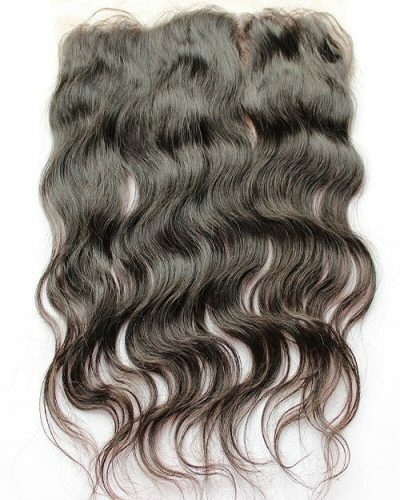 Our deep wave lace frontal closure is 100% virgin human hair. A must have addition to complete your hair style. 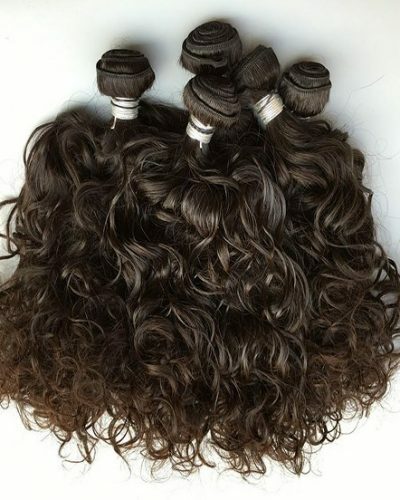 The deep wave is a unique gorgeous texture. Whether it’s wet or dry. Once wet this texture has a mix of wave and curl. 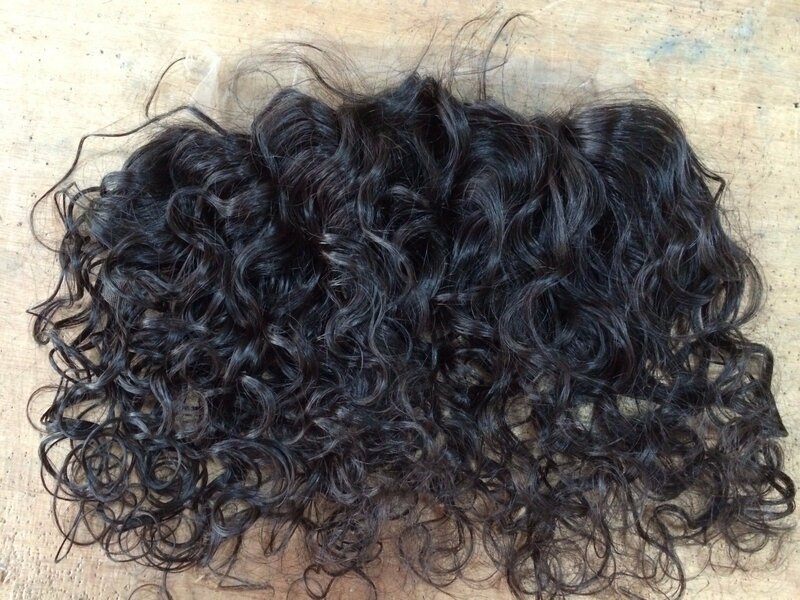 The deep wave lace frontal closure comes in it’s natural color. The closure can be washed, straightened, colored and curled.